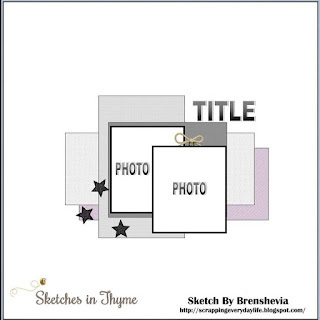 This is a great sketch and so easy to create with. 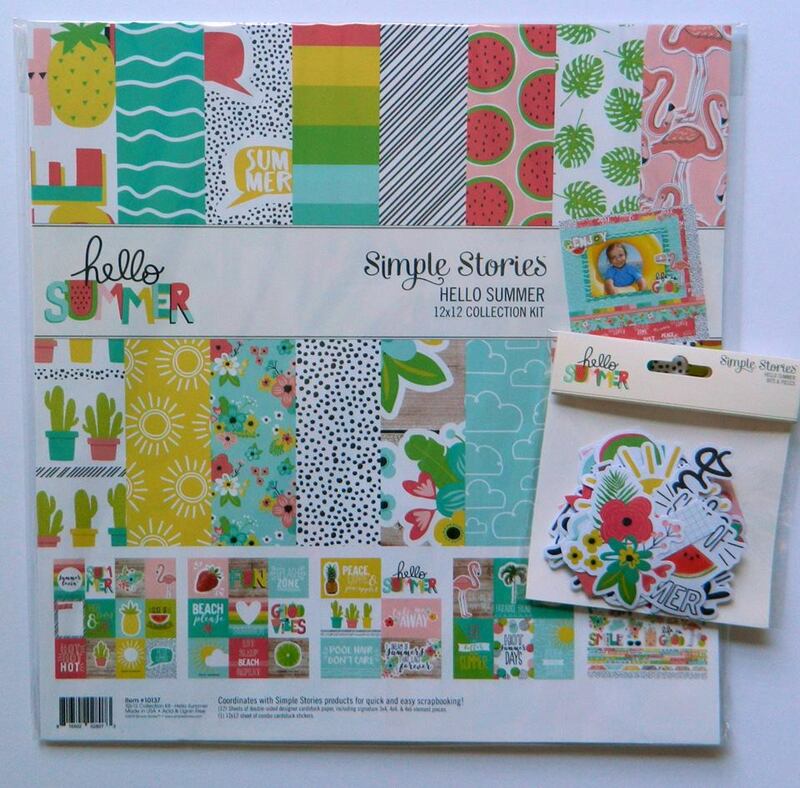 and her amazing prize is this Simple Stories Kit. 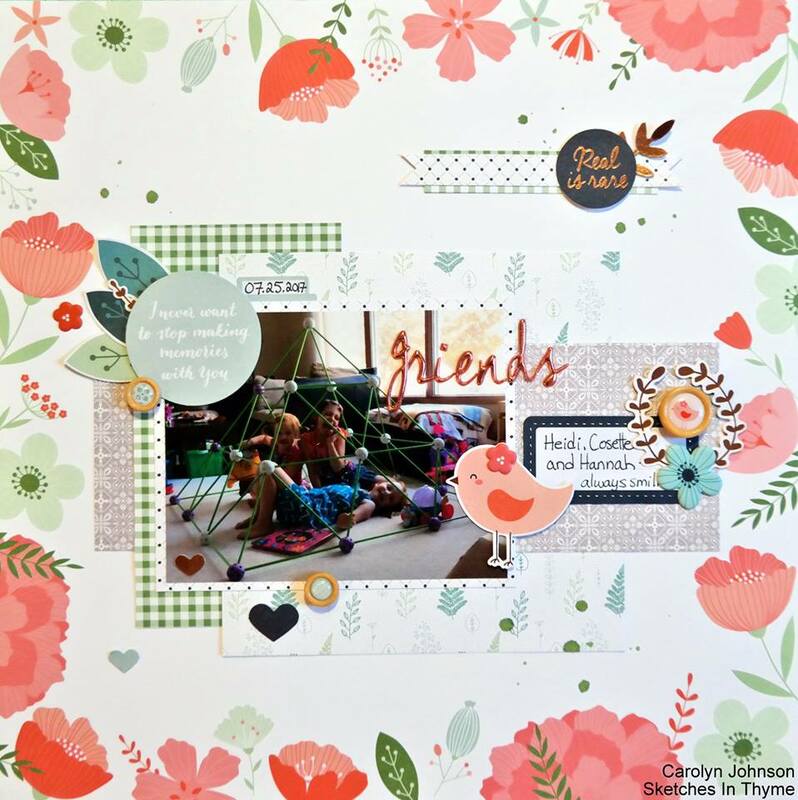 Carolyn used the Be You Collection by Pinkfresh Studios for this stunning layout. 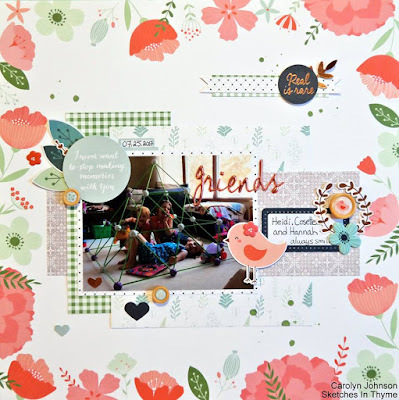 Carolyn has some really fun details on this page, so look closely and enjoy. 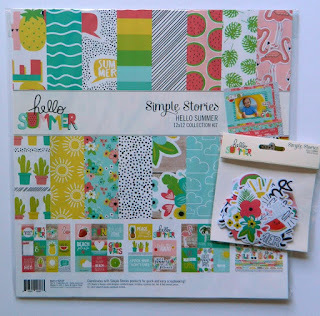 Be sure to enter your link by June 30, 2018 for your chance to win!